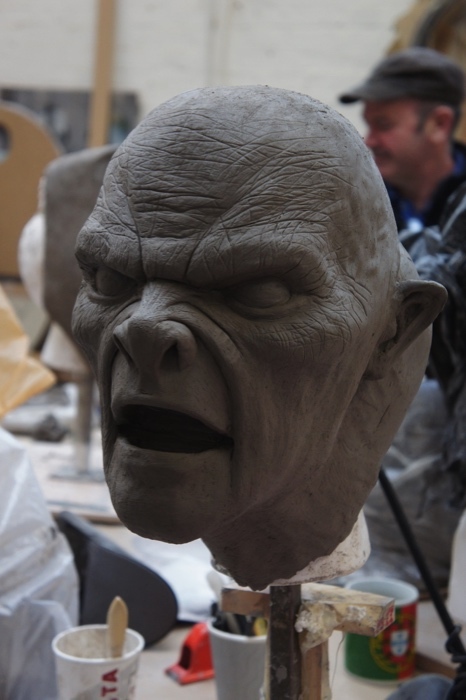 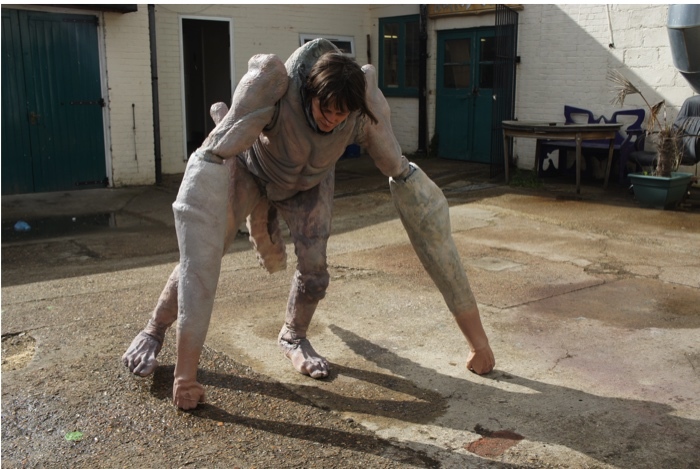 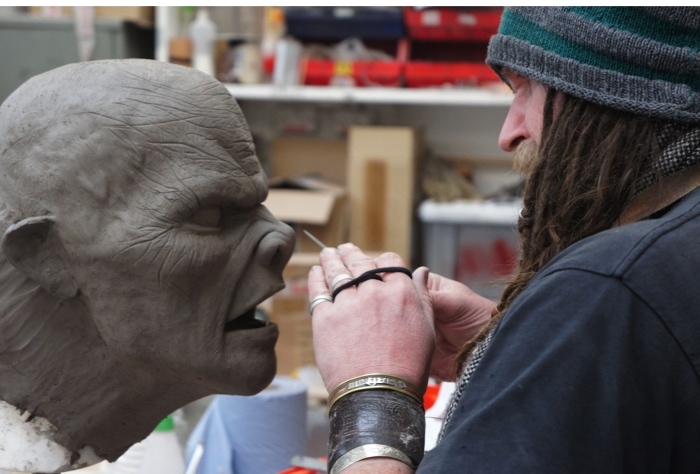 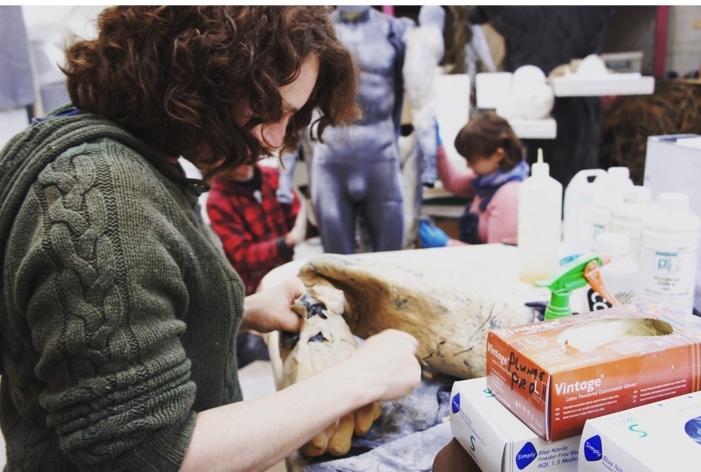 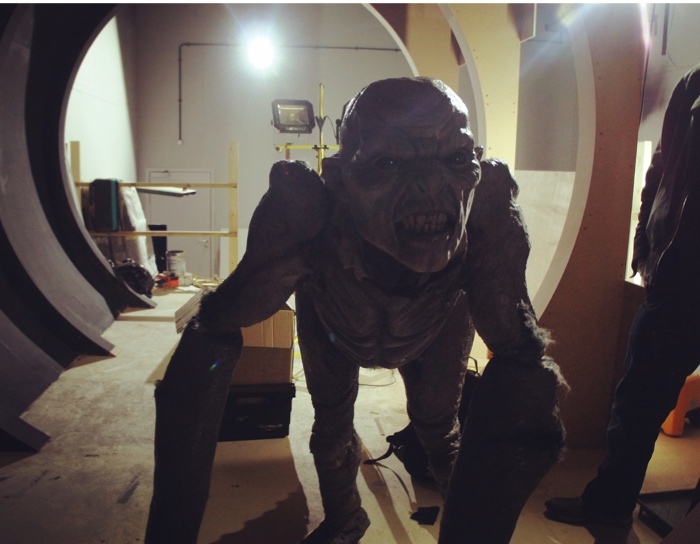 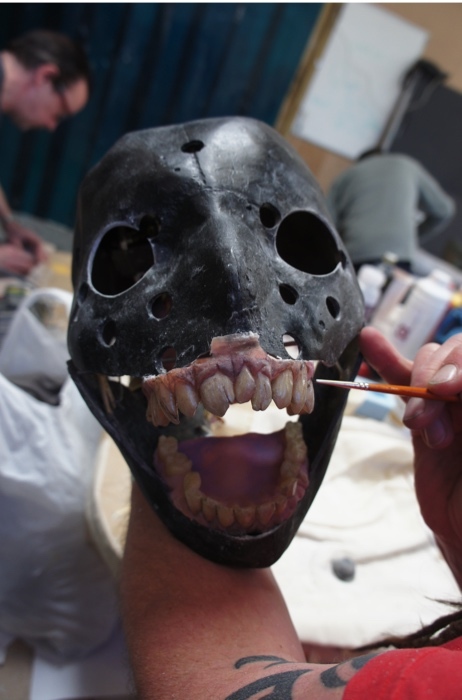 Commissioned by Taylor Herring, this scary demon creature was created as part of the marketing campaign for Derren Brown’s Ghost Train ride at Thorpe Park. 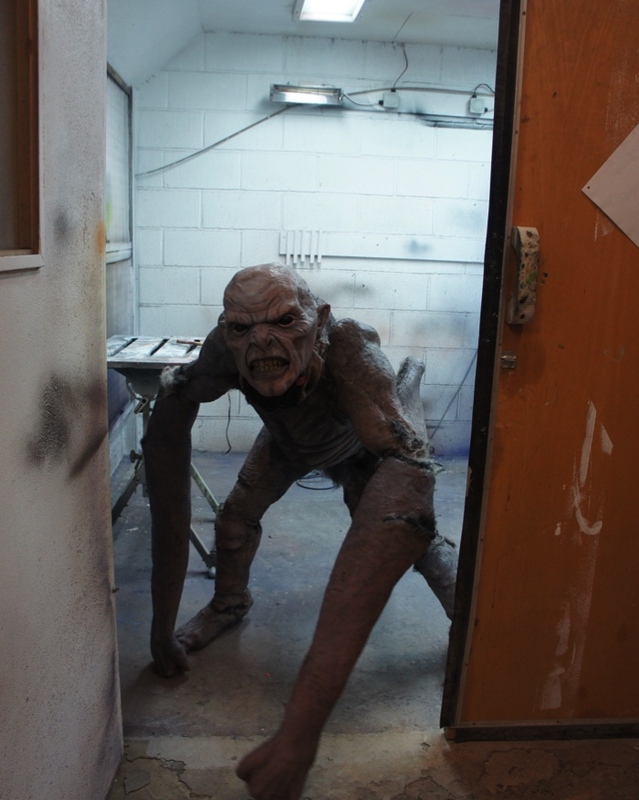 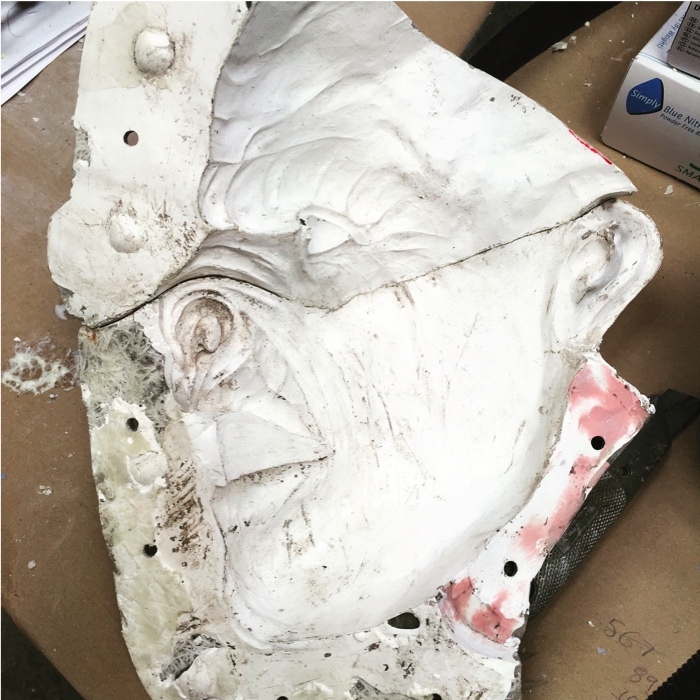 As part of the stunt, Derren Brown gave the staff and public a terrifying taste of what to expect from his forthcoming Ghost Train attraction. 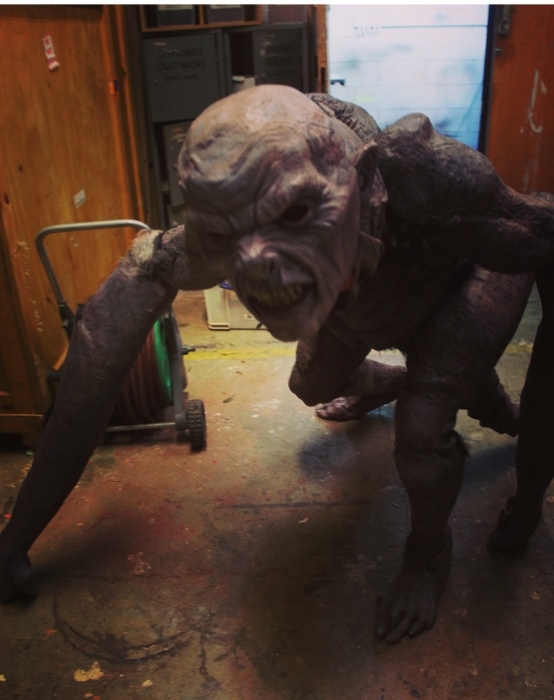 Fantastically creepy looking, the demon costume was worn by a performer, who stalked people visiting the park that day.